It looks like Volvo knew something when it announced that all its new cars would be limited to 180 km/h or 112 mph by 2020 because it seems all cars are going to be forced to obey the speed limit in the near future. 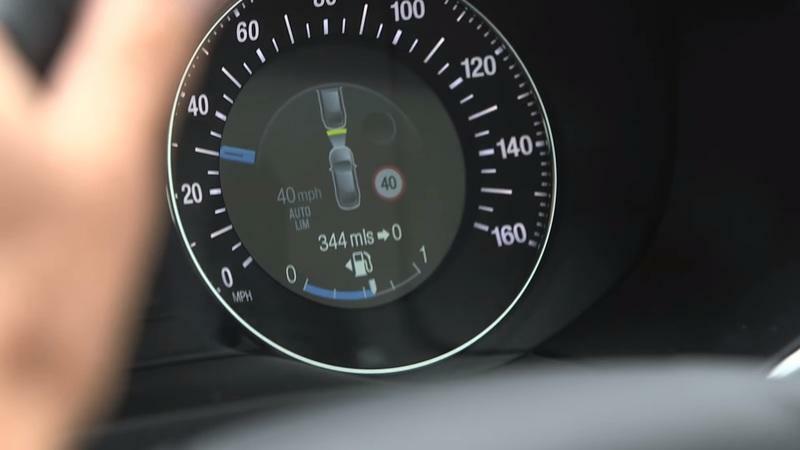 At least that’s the plan announced by the European Union after it reached a provisional agreement to mandate that automakers fit their cars with speed limiters that won’t allow the driver to go over the speed limite when the situation would require it. 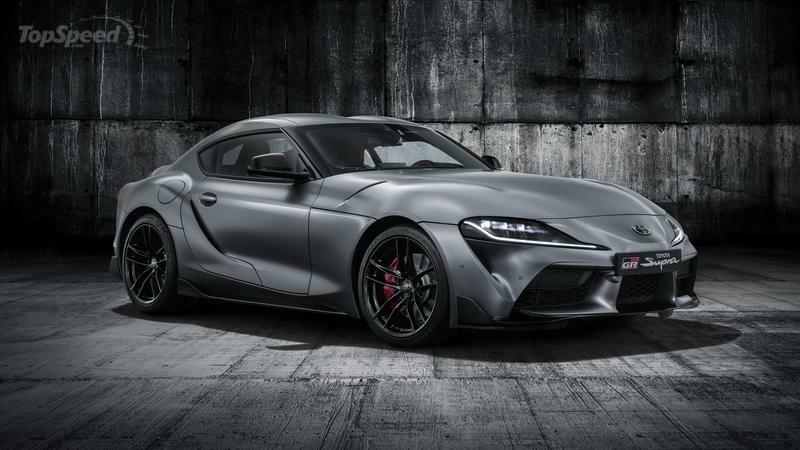 The Toyota Supra is making headlines left and right, and as the unquestioned star of the 2019 North American International Auto Show, it’s only fitting that we uncover more details about Toyota’s new sports car. In somewhat of a surprising twist, Toyota is limiting the Supra’s availability in Europe to just 900 units in the first year of the car’s production. It’s a small volume for a region that has a healthy amount of Supra fanboys, but the good news is that Toyota will also throw in access to an exclusive experience programme and money-can’t-buy rewards for those lucky enough to scoop up the 900 units earmarked for the market. In addition to the promised programs and rewards, Toyota will also offer the first special edition version of the Supra — the Supra A90 Edition — exclusively to the European market. 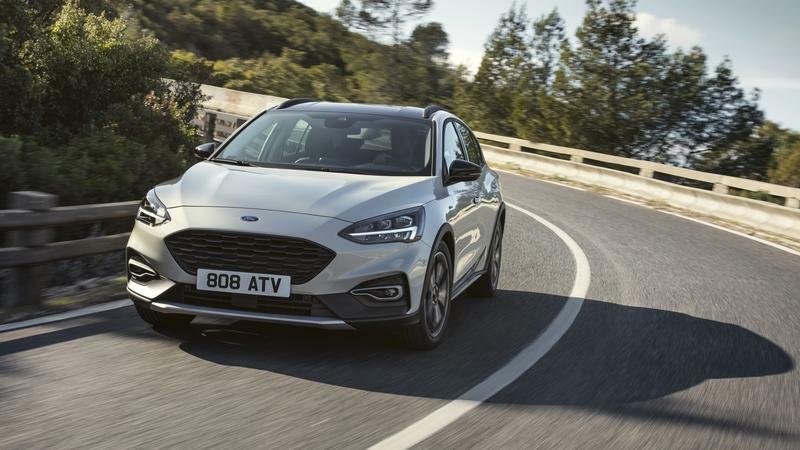 Persuaded by the high interest in SUVs and crossovers in Europe, Ford decided to rough up the 2019 Ford Focus a bit and give it an Active badge. The Focus is the third model in Ford’s lineup to be offered in Active trim after the likes of Fiesta and KA+. 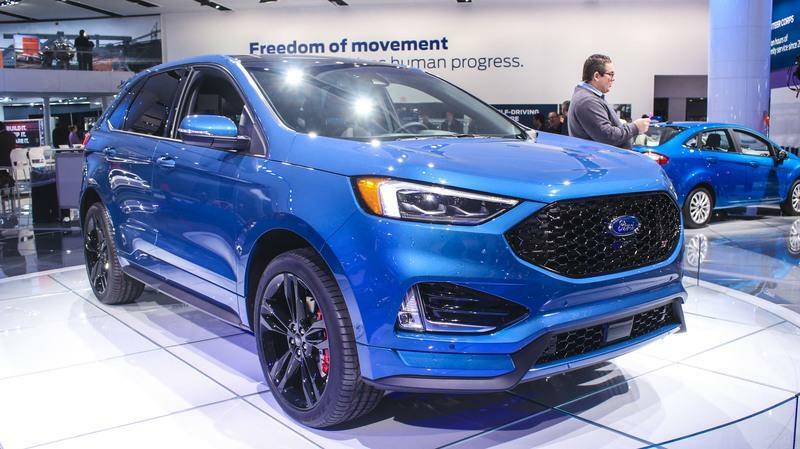 The Focus Active can be had in both hatchback or wagon body styles, and Ford says its engineers tweaked the springs, dampers, and stabilizer bars, while also lifting the ride by 30 mm up front and 34 mm at the rear. 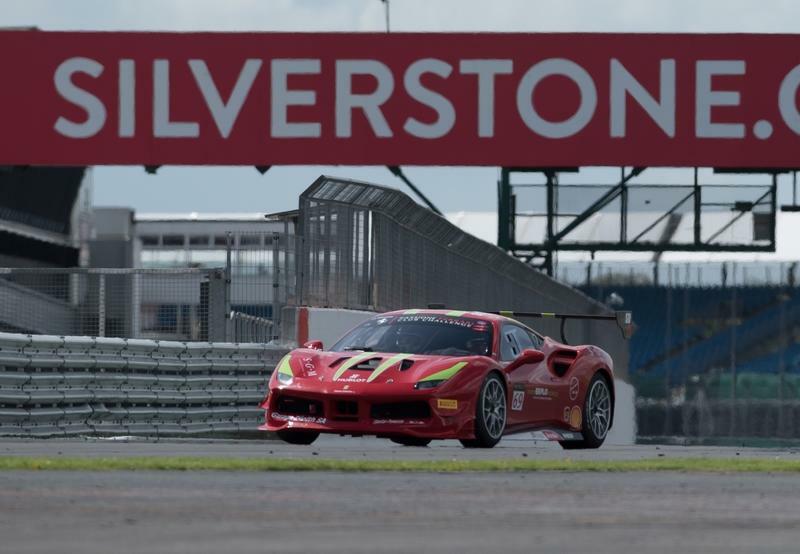 Can you imagine a world where all forms of motorsport become illegal in Europe? 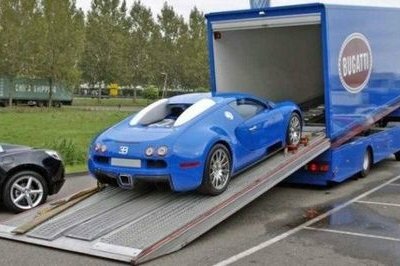 That could happen if the European Motor Insurance Directive isn’t amended to change stipulations that require all cars to be fully insured. 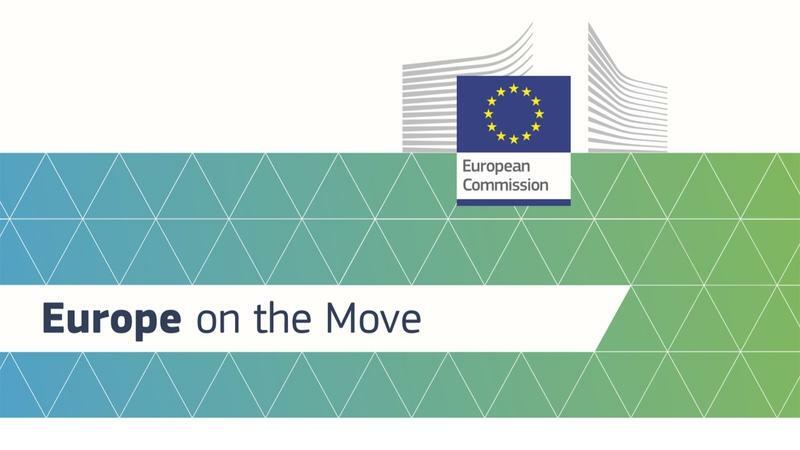 New proposals to amend the MID are currently under review by the European Commission. If the amendments pass without any changes to the specific phrasing to the text, motor racing of any kind, be it Formula One, rally racing, and even go-kart racing, will become illegal. It’s hard to imagine a world where Formula One racing is illegal in Europe, but it could happen if the amendments don’t include the stipulations that will allow the entire industry to operate legally within the Union’s laws. A vote is set to take place in December in the European Parliament and the Council of Ministers. The features may be overkill for a taxi, as is the price. 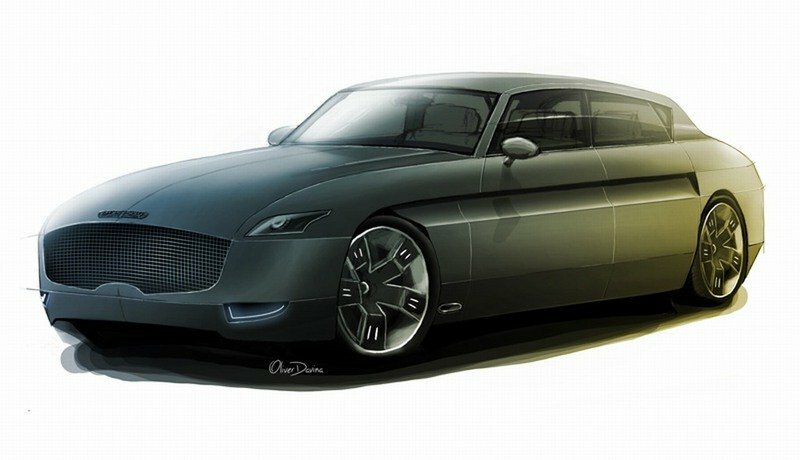 London Electric Vehicle Company (LEVC) has announced that its latest TX eCity taxi will launch in Paris, France. 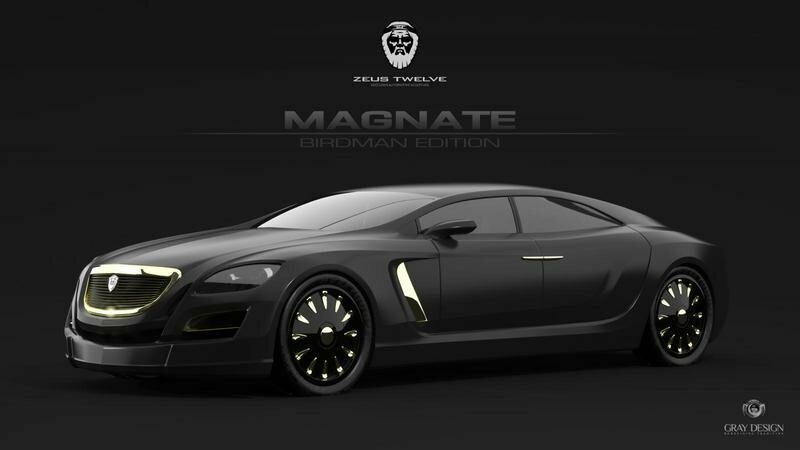 Although the date yet to be set, it will be launched sometime in the first half of next year. The vehicle comes at the perfect time as Paris ramps up its fight on air pollution. PistonSpy Tours gets you in on the spy photography action! 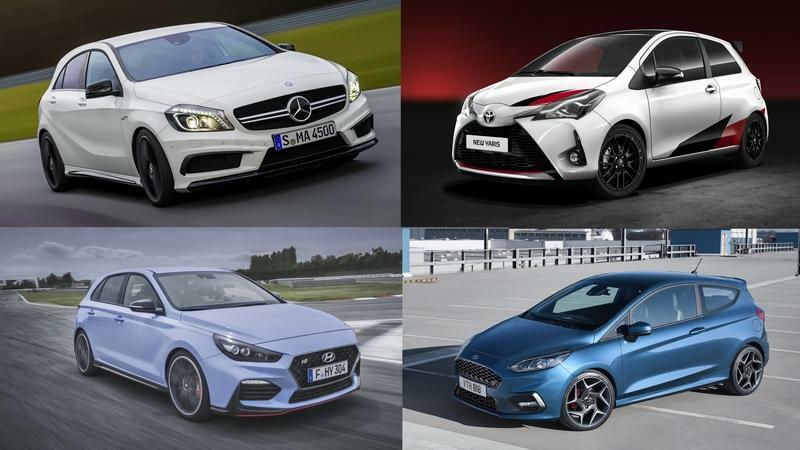 The world of hot hatches is far more interesting than what we in the U.S. can ever fathom. 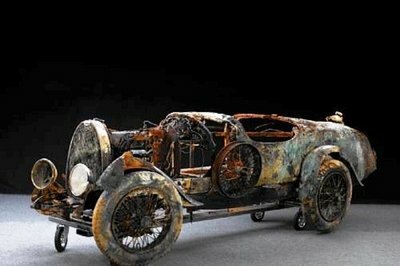 The Europeans are particularly fond of them (the Brits especially), which led to the development of some of the most amazing cars. Some of them have never even appeared on U.S. shores. Believe it or not, I have found 21 awesome hot hatches from the past five years that have never set their tires on this side of the pond. While compiling this list, I have come to a conclusion that buyers and drivers in the U.S. are usually really predictable. 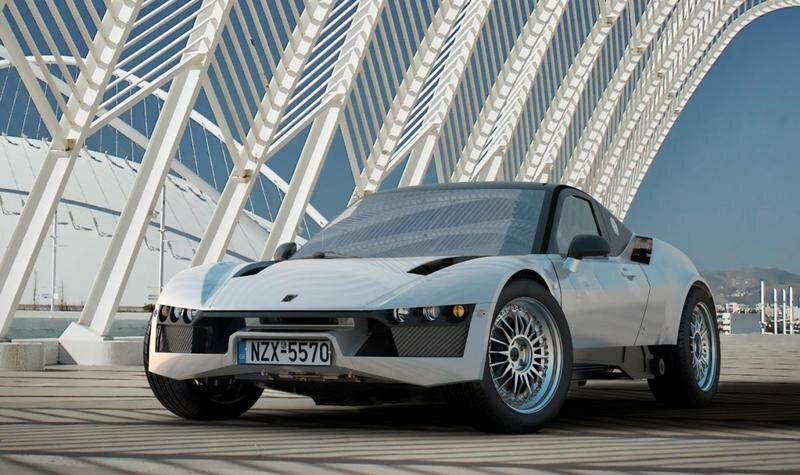 Apart from some producers who do not sell in the U.S. at all, international safety (UNECE) standards for car production are the ones to blame for a shortage of some of these cars. We’re not compliant with those standards as we have our own set of rules called the Federal Motor Vehicle Safety Standards. 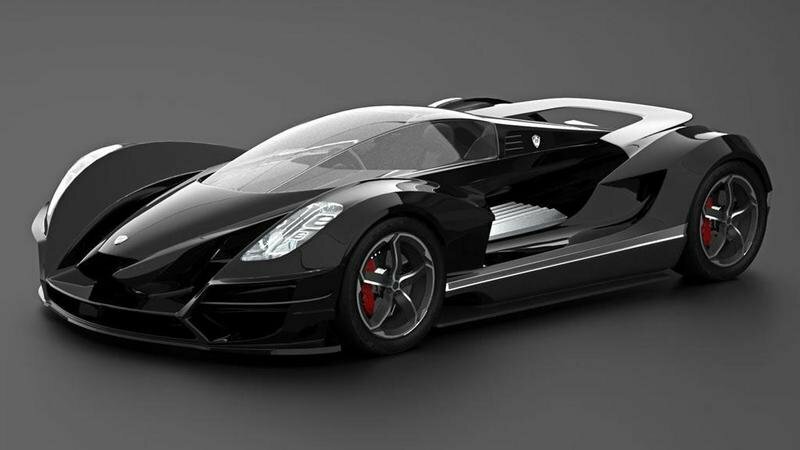 In short, a disparity like this makes it very expensive for car producers to create two different versions of a car. And, that is exactly what is needed if you want to sell the same car in the U.S. and in the rest of the world. Nevertheless, walk through this 4,853 horsepower list and imagine what your life would be like if some of these hot hatches could actually come here. In three years, all new cars sold in Europe must come standard with at least 11 different safety systems including an “intelligent speed assistance” system. That system will be paired with traffic-sign recognition and will automatically set a car’s maximum speed based on the current speed limit on any given road. That means that by 2021 it may be impossible to break the speed limit. And, while that may be the most invasive of the 11 systems, it’s only the tip of the iceberg and a preview of how moderated driving will be in the very near future. Over here in the U.S., we love our SUVs - throw in a solid dose of extra performance, like you get in an ST Ford, and we like it even more. 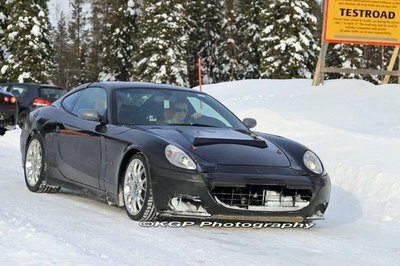 Unfortunately, it looks as though buyers across the pond with similar interests will be left out in the cold, as the Blue Oval won’t sell ST-badged SUVs in Europe. Continue reading for the the full story. 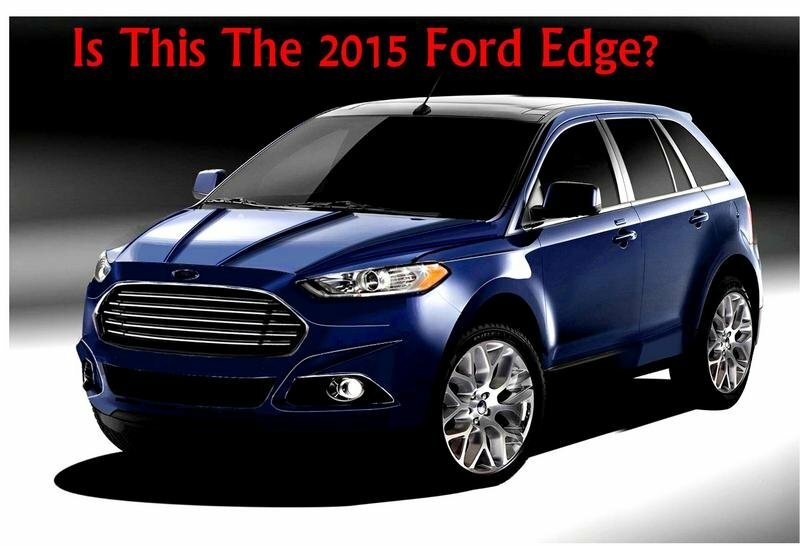 As the rage and rising demand for crossovers and SUVs continues, other car segments have become unwitting bystanders. 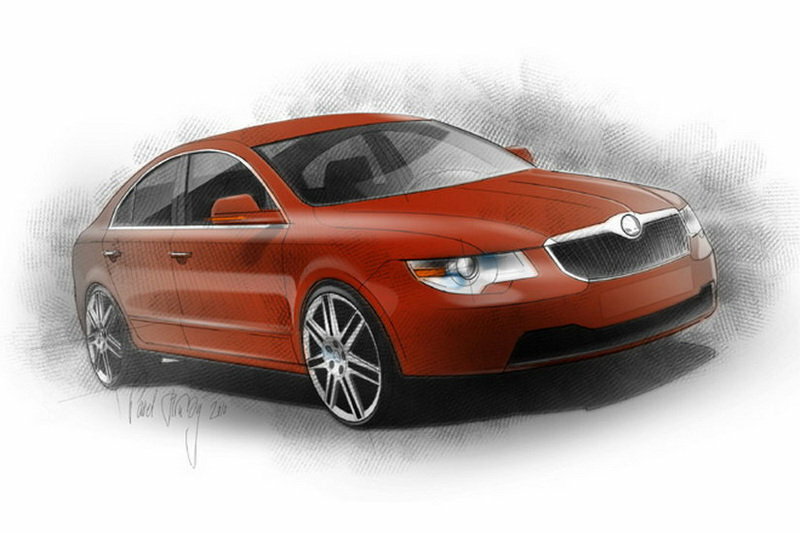 Sedans are losing their appeal, and the same goes for three-door hatchbacks. 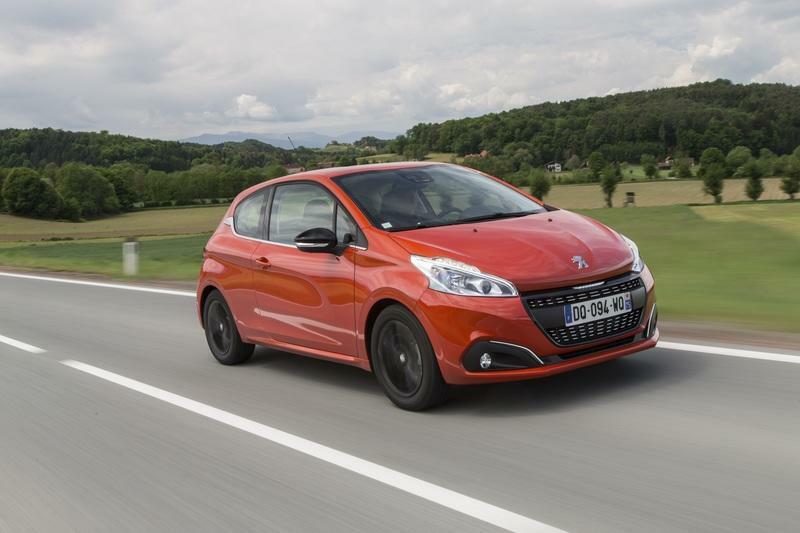 The latest to fall victim to this is the three-door version of the Peugeot 208. 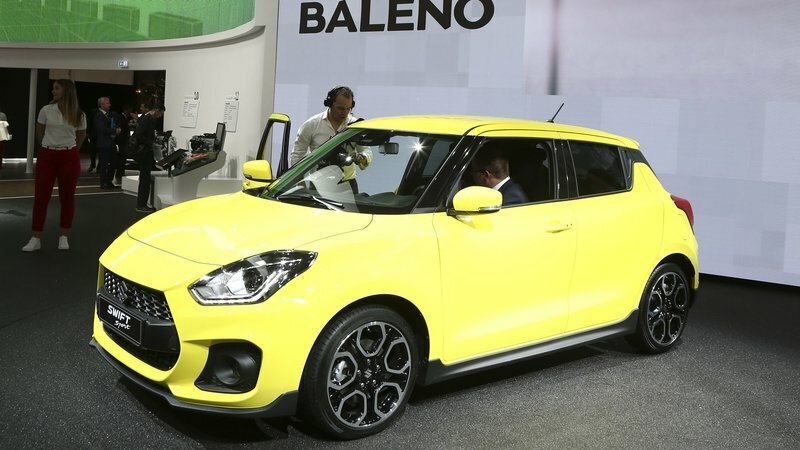 Word out of the Dutch version of Auto Week indicates that the French automaker is no longer taking orders for the three-door hatch in the Netherlands and that the model is no longer being produced. After almost 10 years on the market, the sixth-generation Ford Fiesta was finally discontinued in 2017, making way for a brand-new model with a fresh and sportier design. The new Fiesta also brought new technology on the table, as well as revised engines and an ST model powered by a three-cylinder unit. 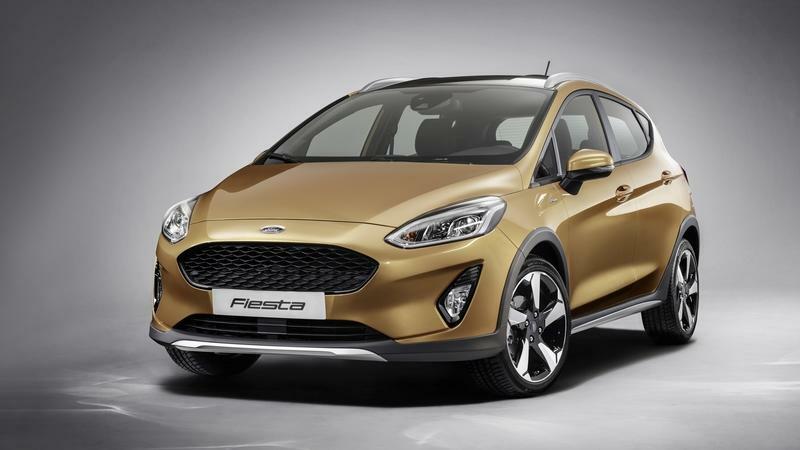 Come 2018 and Ford added a new member to the Fiesta family, this time around in the form of a crossover-styled model called Active. The Fiesta Active joins the Ka+ Active, a similar version of the smaller Ka+ hatchback launched earlier in 2018. Designed for a small niche that used to include the Volkswagen CrossPolo — a model that is no longer available — the Fiesta Active will share the market with the Hyundai i20 Active. Essentially a hatchback with increase ground clearance and crossover-style cladding, the Fiesta Active is aimed at customers who want the benefits of crossover but still need a compact car that’s easy to drive and park inside the city. A bit more rugged on the outside, the Fiesta Active shares its technology and drivetrains with the standard hatchback, although certain differences are noticeable in every department. But more about that in the review below. Continue reading to learn more about the Ford Fiesta Active. Who said wagons are no longer popular? Sweden is known for many things. From the IKEA and H&M shops in our malls to ABBA and Ingmar Bergman in the art field. It’s also the land where those Viking stories come from and the country that gave us the "The Girl with the Dragon Tattoo" novel that spawned a great film. 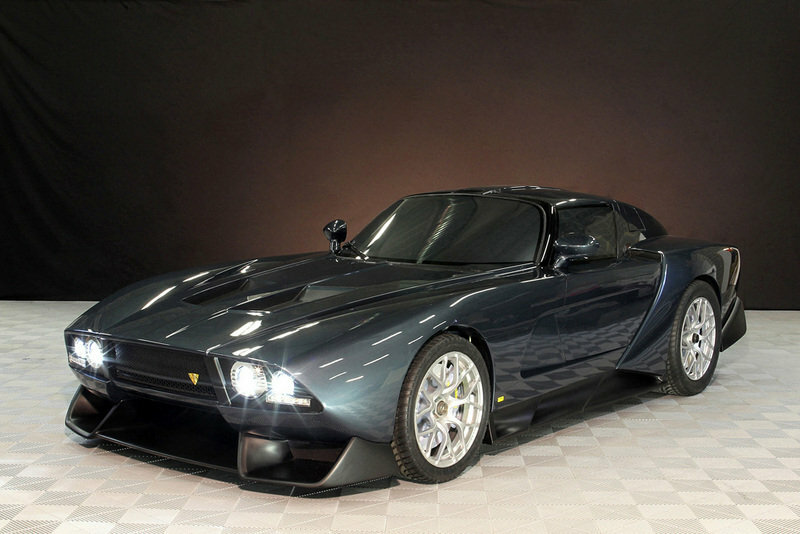 When it comes to vehicles, Sweden is home to iconic marques like Volvo, Saab, Koenigsegg, and Scania. 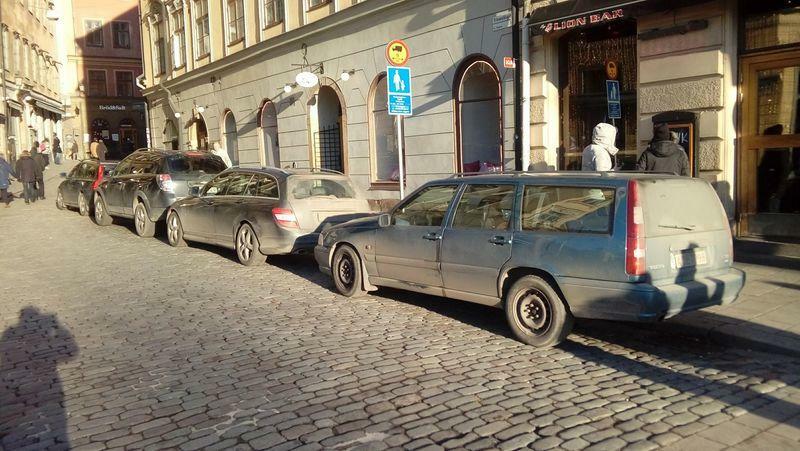 It’s also the country where station wagons are still extremely popular, something I found out while spending a couple of days in Stockholm recently. 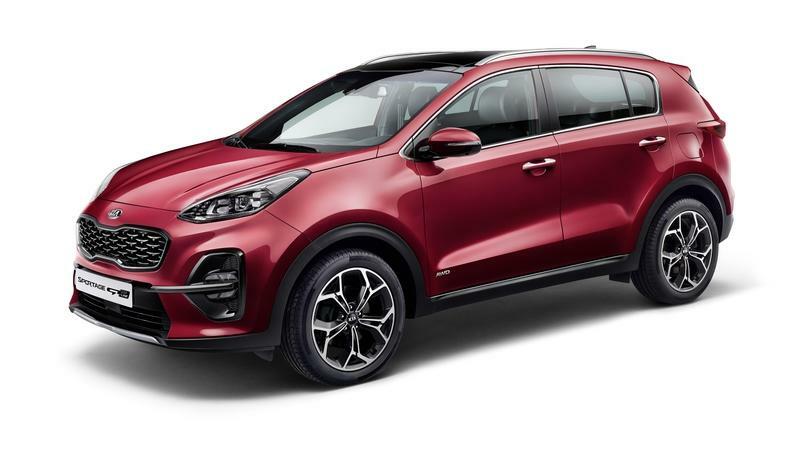 Kia’s new “ACE” strategy may have dominated the headlines at the Consumer Electronics Show, but that’s not the only major news to come out of the Korean automaker. 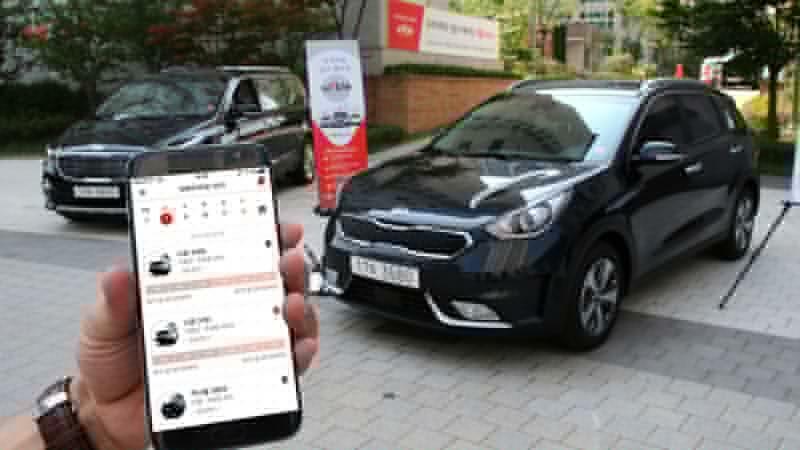 Alongside the ACE initiative, Kia also announced plans to roll out its “WiBLE car-sharing service in Europe later this year. The service itself isn’t entirely new — it’s already operational in South Korea — but its expansion into some of Europe’s biggest cities is a sign that the service is ready for a more global reach. The WiBLE car-sharing service is as it’s described. It’s going to be set up in city centers where Kia vehicles will be provided to customers who need to drive a car but may not necessarily own one. 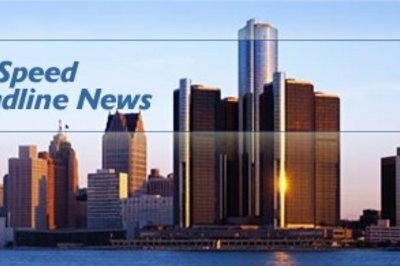 In the same breath, the service also helps those who want more convenient cars to take them to-and-from different locations. The soon-to-be-launched WiBLE operation in Europe is expected to follow a similar template to the one it’s already running in its home market. A variety of Kia models will be made available to customers, including the Soul EV and the Niro hybrid crossover. The automaker’s lineup of crossovers and SUVs are also expected to be included in the car-sharing service. Once operational, the car-sharing service can be accessed via a smartphone app, similar to how other car- and ride-sharing services like Uber, Grab, and Lyft operate. Users will have to pay for individual journeys where they’ll be charged depending on the amount of time they spend using the car. The service also allows users to use the cars on one-way drives. In some ways, Kia’s WiBle service is not entirely different from Volvo’s Sunfleet service, which is already operational in international markets. Other automakers that have launched similar car-share services include General Motors’ Maven, BMW’s ReachNow, and Mercedes-Benz’s Croove. Kia hasn’t announced which European cities will get first dibs on the WiBLE car-sharing service. An announcement is expected to come sometime this year. Norway is known for the Fjords, Scandinavian architecture, and the Northern Lights. 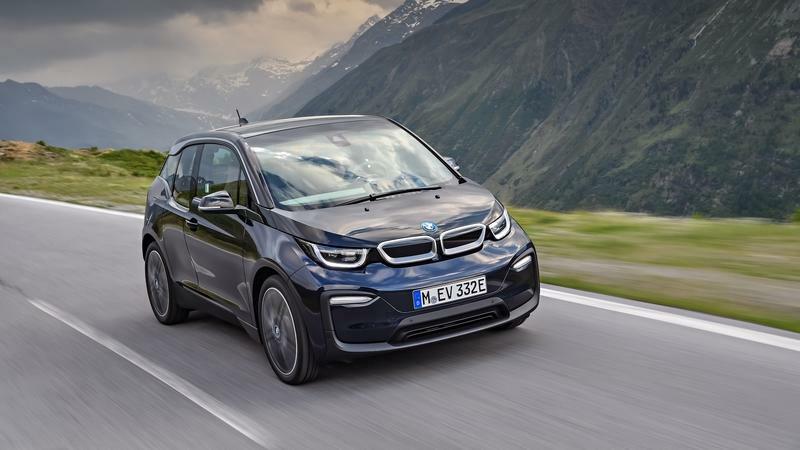 Now it can also lay claim to the title of being the most prominent country in the world for electric and hybrid cars. 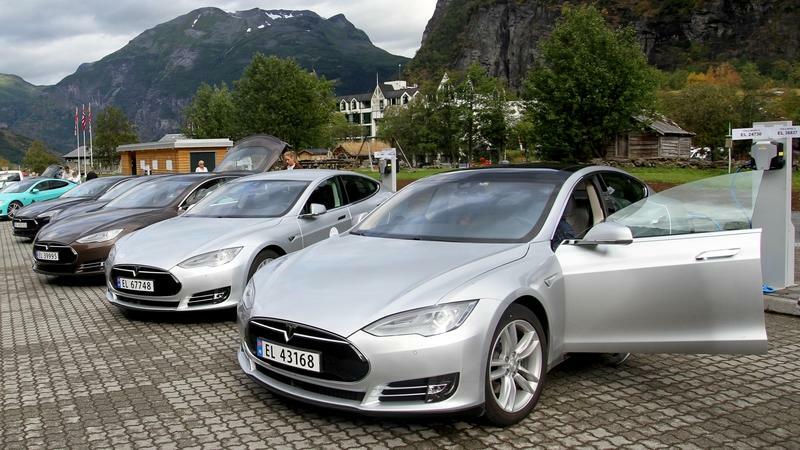 According to data retrieved by the Norwegian Road Federation, hybrids and pure electric cars accounted for 52 percent of all new car sales in 2017, an increase of 12 percent from its 40-percent share in 2016. A worthy competitor for the Polo GTI and Fiesta ST? Introduced in 2000 as the Suzuki Ignis, the Swift was redesigned in 2004 and again in 2010 when the third-generation model was launched. In 2017, Suzuki brought the fourth-generation into the spotlight with the company’s brand-new design language, which debuted on the slightly bigger Baleno. Unveiled for the European market at the 2017 Geneva Motor Show, the new Swift received its higher-performance Sport version a few months later, at the 2017 Frankfurt Motor Show. Developed as a higher performance version aimed at similar offerings from Volkswagen and Ford, the Swift Sport has been around since 2005. 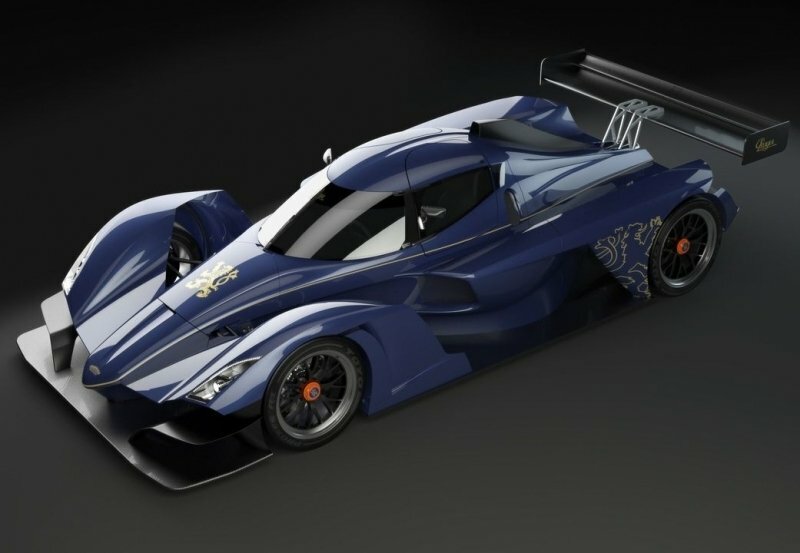 The recipe was pretty much simple and revolved mostly around a slightly more powerful engine and a few chassis tweaks. Unlike hot-hatches like the Volkswagen Polo GTI and Ford Fiesta ST, the Swift Sport didn’t really stand out in the lineup styling-wise. But this changes with the new hatchback, which gained a more individual appearance and even a range of unique features. Let’s find out more about that in the review below. 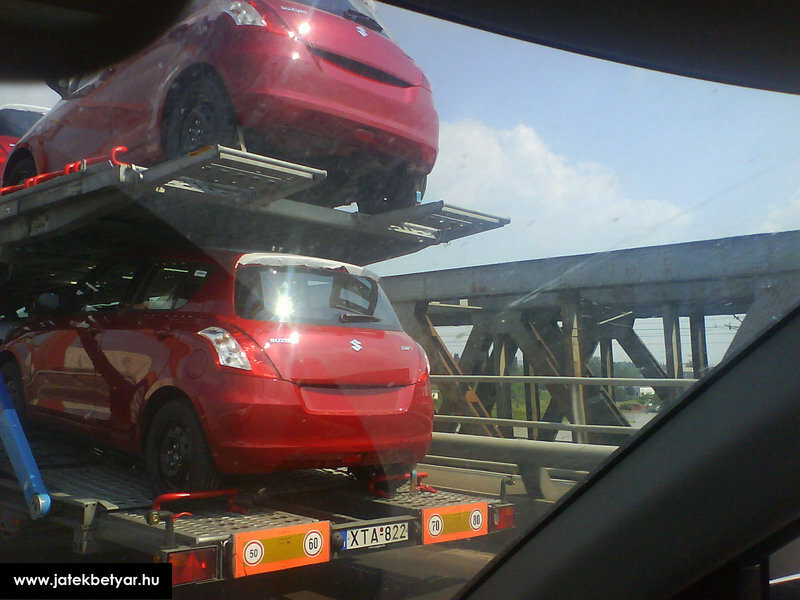 Continue reading to learn more about the Suzuki Swift Sport. Volkswagen’s most iconic model after legendary Beetle, the Golf became a performance hatchback all the way back in 1976, only two years after the nameplate was introduced. A popular model since day one, the Golf GTI inspired Volkswagen to design a higher performance version of the smaller Polo too. Although the first Polo GTi didn’t arrive until 1995, the model can trace its roots back to the first-generation G40 version. Following a limited-edition introduction in the 1990s, the GTI has become a regular member of the Polo family, and 2017 brought the latest-generation hatch into the spotlight. Launched at the 2017 Frankfurt Motor Show, the latest Polo GTI is based on the latest, sixth-generation subcompact, also unveiled in 2017. 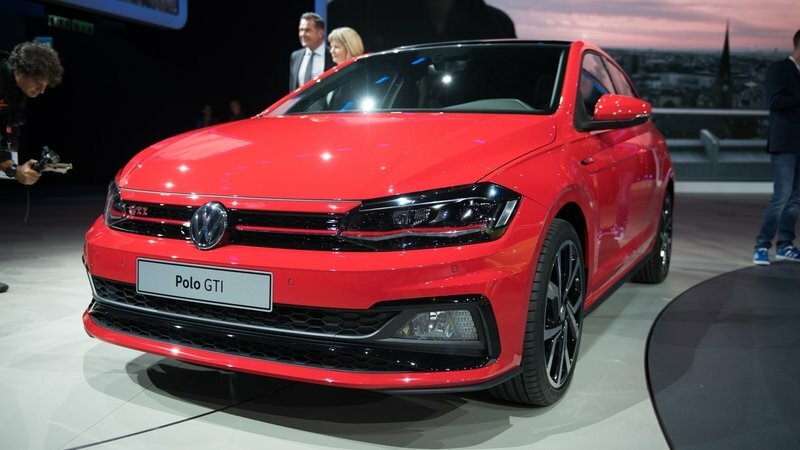 Built on a new platform, it uses an updated design language based on the latest Golf and a redesigned interior that moves the new Polo into a higher class, closer to the premium market. More importantly, the new GTI gained a 2.0-liter engine instead of the old, 1.8-liter unit. On the flipside, if you were expecting a new Polo GTI with significantly more power, you’ll probably be a bit disappointed. But more about that in the review below. Continue reading to learn more about the upcoming Volkswagen Polo GTi. Part of what makes the Chevrolet Camaro ZL1 1 LE such a potent piece of machinery is that it’s bleeding in aerodynamic equipment. Compare to the “standard’ ZL1, the 1LE version looks and performs like it’s from a completely different planet altogether. And yet, it is this very feature of the Camaro ZL1 1LE that has made it impossible to own in Europe. That’s because according to Motor Trend, Chevrolet can’t sell the ZL1 1LE in that region because the dive planes in the car violate Europe’s pedestrian safety laws. It may sound trivial to ban a car because of one piece of aerodynamic component, but the way those dive plans, or canards, stretch out does make you wonder if they can clip a pedestrian who’s standing a little to close to the car when it drives by. Then again, Chevrolet itself can’t just take out those dive planes just so it can sell the car in Europe. 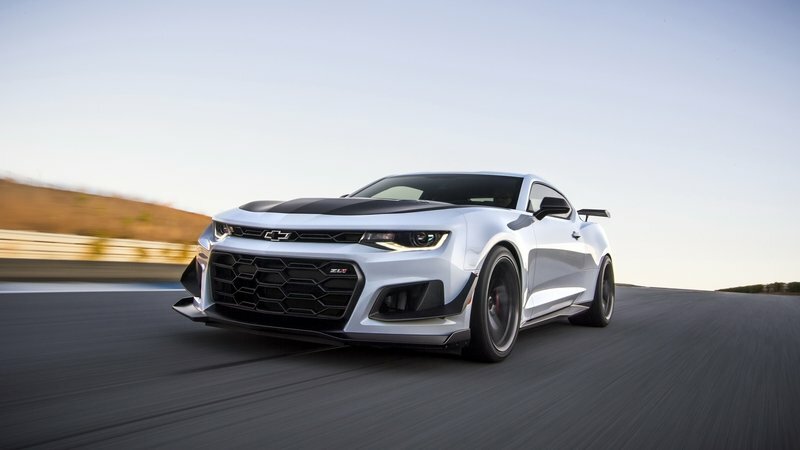 They play an important role in enhancing the Camaro ZL1 1 LE’s aerodynamic capabilities, not the least of which is its ability to work with the splitter and the carbon fiber wing to create as much as 300 pounds of downforce at speeds of 155 mph. Without the dive plans, the Camaro ZL1 1LE is effectively comprised of the very features that make it the most track-capable Camaro ever created. Tough luck then to our European friends, although it does feel like a little bit of fair play considering that we were shut out of getting cars like the Ford Focus RS and Honda Civic Type R for so long.